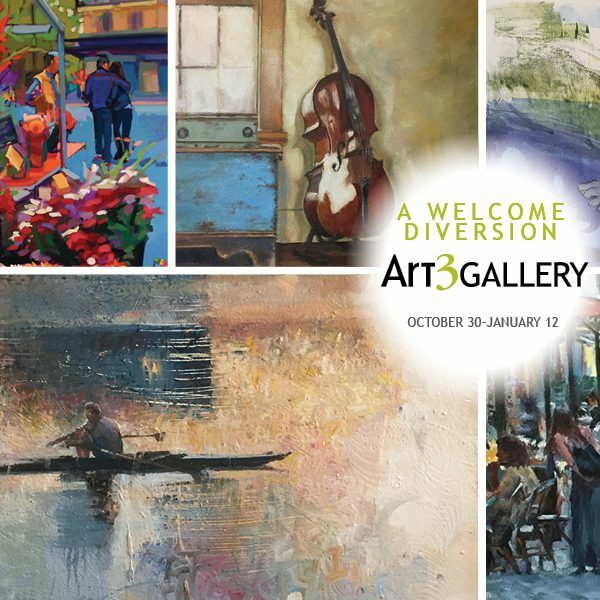 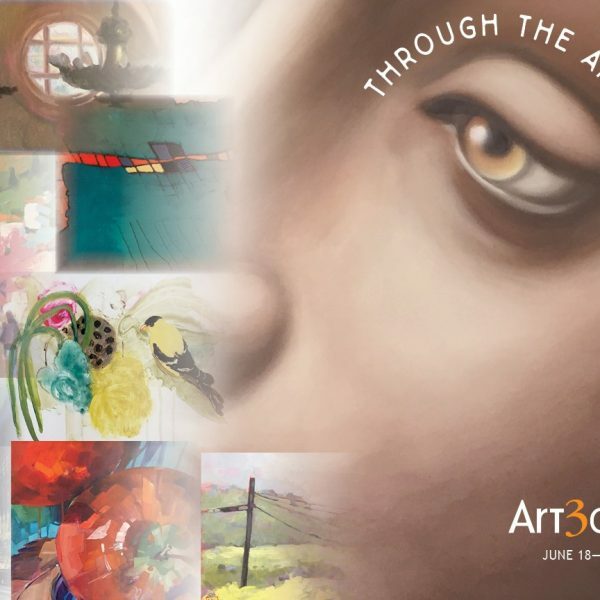 At Art 3 Gallery, our gallery and exhibits appeal to an expansive audience, from the casual buyer to the seasoned collector. 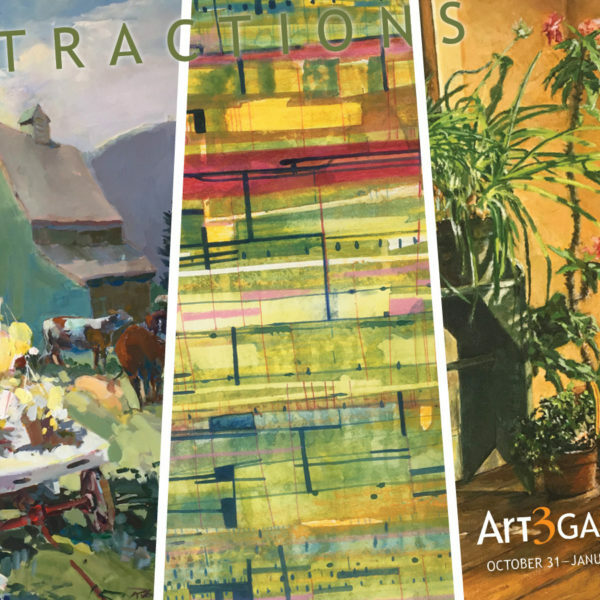 We display an array of works from abstract to realistic, and traditional to contemporary. 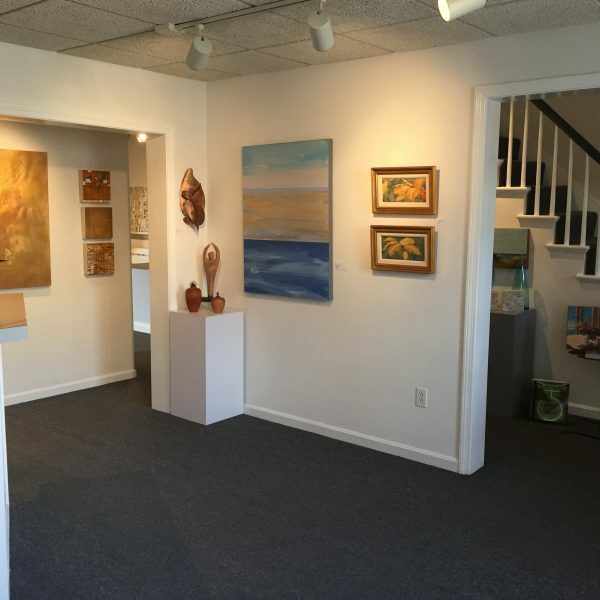 The gallery includes paintings, ceramics, sculpture, jewelry, and glass — from large to small works at a variety of price points.